Flights from Nelspruit to Durban qualify to take part in our exclusive vouchers for reviews program. Simply email cheapflights@southafrica.to a writeup of your flight, and we'll send you vouchers - easy! 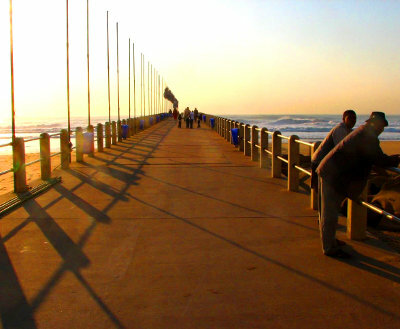 When you've had enough of seeing the Kruger wildlife, you may want to view the human wildlife on the beaches of Durban. Brace yourelf...there are not a lot of option on this route. The Kruger Mpumalanga International Airport services the town of Nelspruit. Only SA Airlink operates direct flights to Durban from the Kruger. Your other option is a 1-stop flight via Johannesburg O.R. Tambo International Airport, or to drive there, it's easily doable. By air it is 469km from Kruger Airport to King Shaka. SA Airlink flights are scheduled to take 80 minutes. You save about 5 hours of your time by flying instead of driving. SA Airlink operates its flights in economy class only BAe Jetstream 41 planes. Your options are to drive around the south-west edge of Swaziland, or through Swaziland. On the way you'll Sodwana Bay, Kosi Bay, the St Lucia Reserve and the Valley of a Thousand Hills. * There are no direct train trips from Nelspruit to Durban (you would have to travel via Johannesburg). Use the accommodation bookings engine to find the best value hotel in Durban. 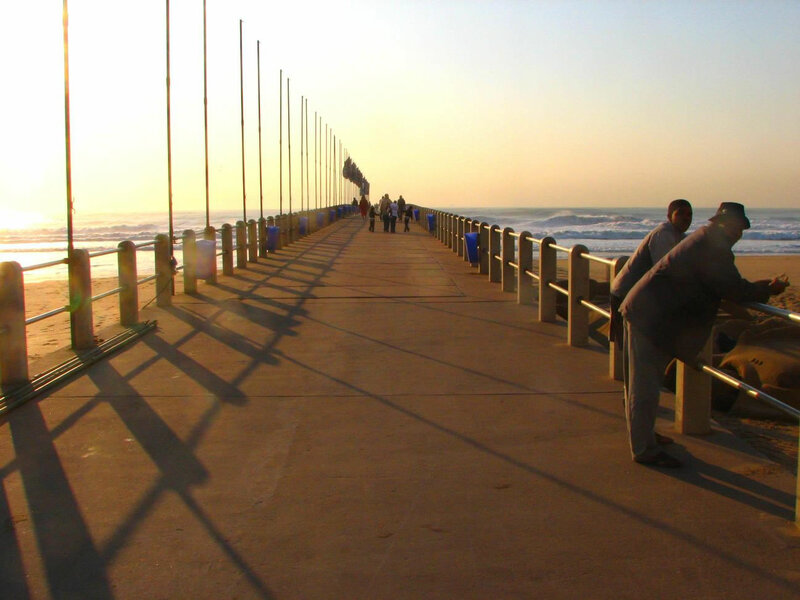 For details, see our full list of Durban accommodation.